The Oulu Northern Lights (Finland) have signed head coach Scott Preston. The Oulu Northern Lights have hired Scott Preston, 49, to coach the team in 2011. 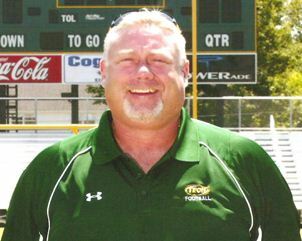 Preston came from Arkansas Tech university, where he served as offensive coordinator for three years and was named Football Scoop D2 Coordinator of the Year. It will be Preston's 2nd year in Finland. He previoulsy coached for the Helsinki Roosters.